Our Kids Martial Arts classes are the perfect way to keep your child active and help them build skills for all aspects of life. 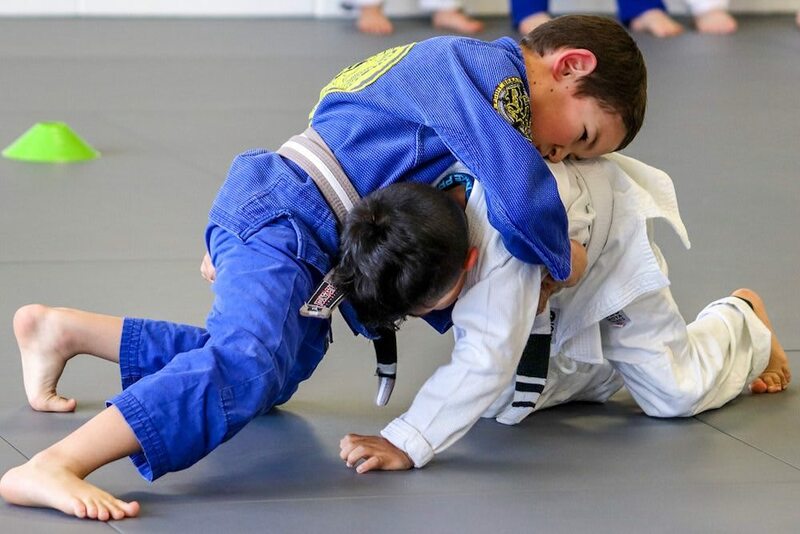 We offer Jiu-Jitsu instruction for ages 3-5 and 5+. All experience levels are welcome. Our Brazilian Jiu-Jitsu program includes Gi and No Gi classes for men and women of all experience levels. We'll help you learn the ins and outs of ground grappling and have a great time in the process. Join us here in McAllen today! 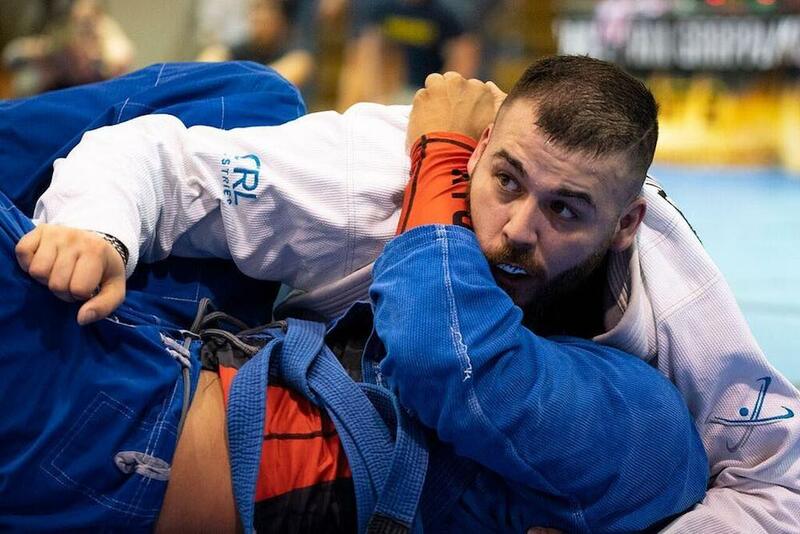 Our Competition Training is the perfect way for men and women all across McAllen to take on the sport-style strategies of Brazilian Jiu-Jitsu and learn how to overcome the best fighters in the area. Modern Jiu Jitsu Academy seeks to foster the development of our students throughout their entire education. 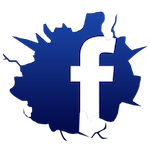 Our teaching community is made up of a group of talented and creative professionals, who are passionate about creating the best Martial Arts Training Academy in McAllen. Modern Jiu Jitsu Academy offers the tools and support necessary for our students to reach their full potential. Come see us in McAllen today or simply fill out the short form on your screen to learn more! 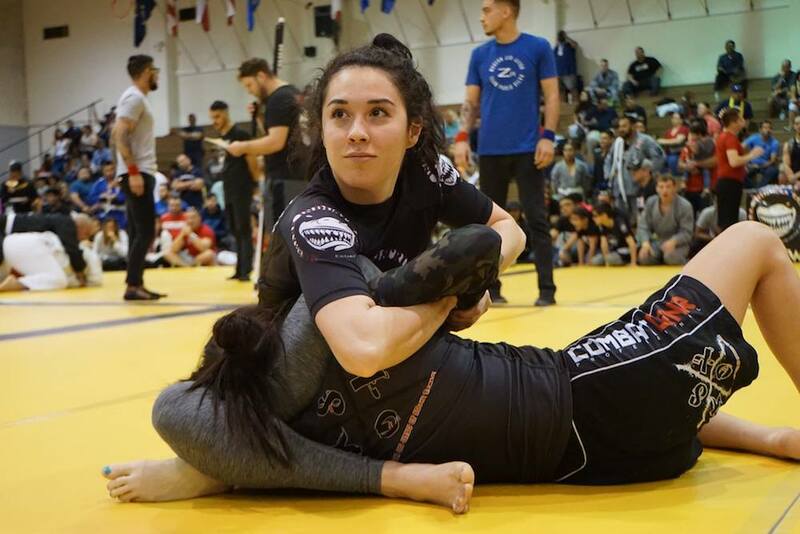 We're using the world of Jiu-Jitsu to help men, women, and children all across our community develop discipline and confidence in everything they do. Our classes are designed to help you enjoy mental, physical, and emotional development. We're not a fight club but we're committed to helping you learn real-world self-defense skills that could keep you safe in any situation. From bully prevention strategies for our kids to No Gi training for adults, our classes offer proven ground-based strategies. Jiu-Jitsu is truly a total-body system that requires speed, strength, and agility across every muscle group. From day one, you'll take on dynamic workouts that push you to be faster, stronger, and fitter in all aspects of life. There's no better feeling than building new skills one step at a time. At Modern Jiu-Jitsu, our classes are designed to build you up and help you feel great about your accomplishments. You'll quickly notice the difference in all aspects of your life. This place is amazing no matter what level you are. Whether you walk in off the street or have several years of experience, it's always challenging but in the most positive way. The instructor is awesome giving step by step instruction on how to properly execute the technique. And it's well balanced with technique drilling and sparring. I recommend this gym to anyone and encourage people of all ages to try it out and join. I would give it 6 stars but it only let's me give it 5! I came in with no experience at all and intimidated to be on the mat with others that were well established in their craft. I have been going twice a week for two months now and I love it. All the coaches are very patient and very knowledgeable. Manny is awesome! He makes it easy to understand and has the utmost welcoming attitude. There are no egos whatsoever no matter their belt rank, everyone is there to learn. I highly recommend this place over any other. If you're looking for competitive gym that is motivating, safe, and carries a friendly learning environment.... then you found your gym! Manny is a great experienced instructor who guides his students through proper techniques and instruction and offers multiple classes throughout the day. The facility is very cleanly and organized while offering plenty of mat space for comfortable rolls. This is definitely a gym worth training at.